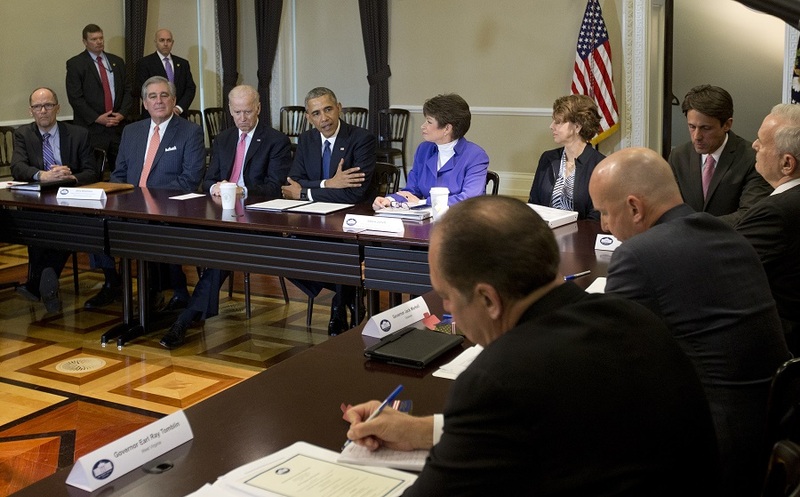 Does DOL fiduciary rule comply with Obama executive order? As the DOL's proposed fiduciary rule enters the final stages of review, the ICI is calling for a meeting regarding the DOL's regulatory impact analysis of the rule. The Investment Company Institute has requested a meeting with a chief administrator at the Office of Management and Budget regarding the Department of Labor’s regulatory impact analysis of its proposed fiduciary rule.